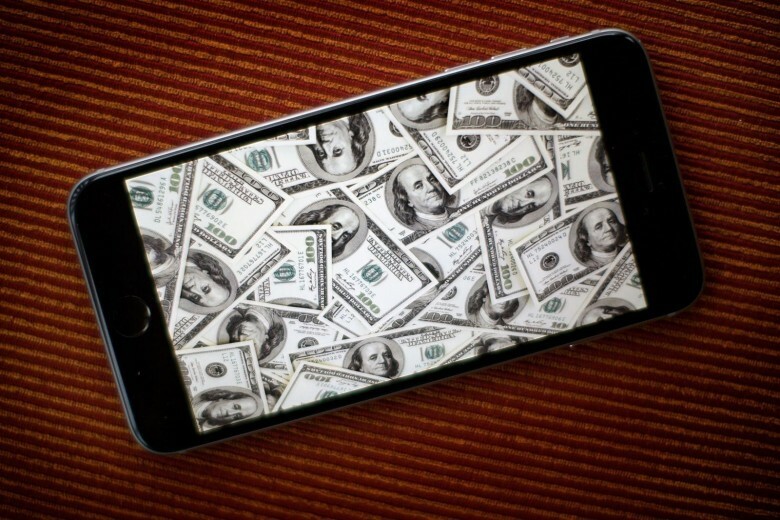 Apple research and development spends oodles of cash on secret projects. Apple’s spending on research and development of new products keeps growing. The company’s R&D spending increased by hundreds of millions in the second quarter of this year, totaling more than ever before. But where is all this money going? Some of its R&D projected are obvious, but others the company tries to keep secret. Apple's investment in research and development continues. 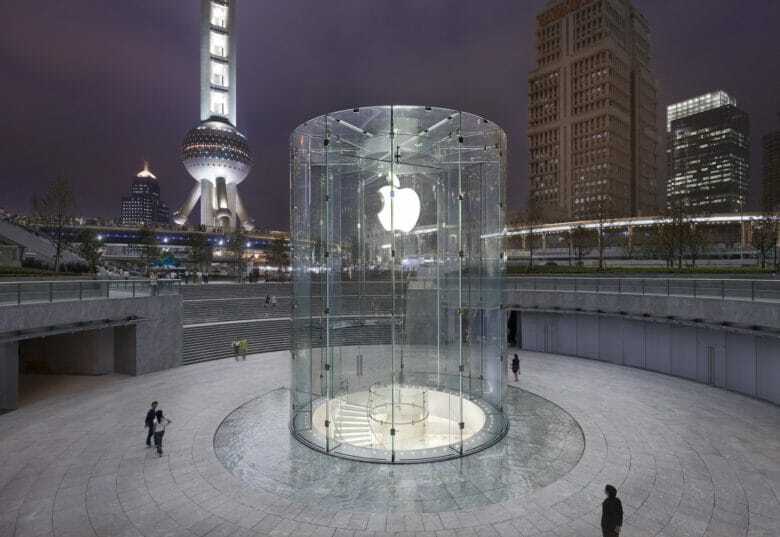 Apple has plans to open a new research and development center in Jakarta next year, according to Indonesia Communication and Information Minister Rudiantara. The project is said to be in its final stages and building is expected to begin in late December.